Athletes will learn how to move their bodies over obstacles in a safe and fun way. We combine endurance, strength, balance, and problem solving in order to navigate obstacles. We will teach proper technique in order to promote the teaching of parkour in a safe environment. 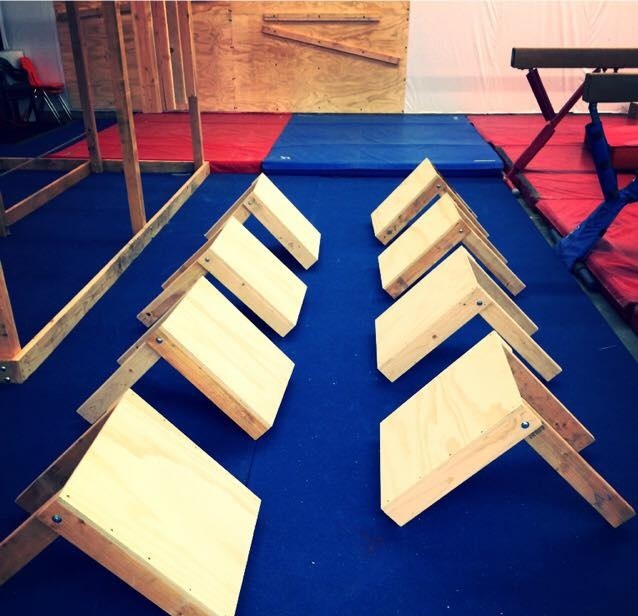 Improve your child’s agility, balance, and strength while they get to do obstacles like on American Ninja Warrior! Our Ninja Warrior classes combine obstacle training, gymnastics, martial arts, and freestyle movement with the freedom for kids to progress at their own pace. Looking for the most fun, affordable birthday in town? Join us at PEGA for your private birthday party. Enjoy exclusive access to the gym for your party along with our upstairs party room for cake and presents. 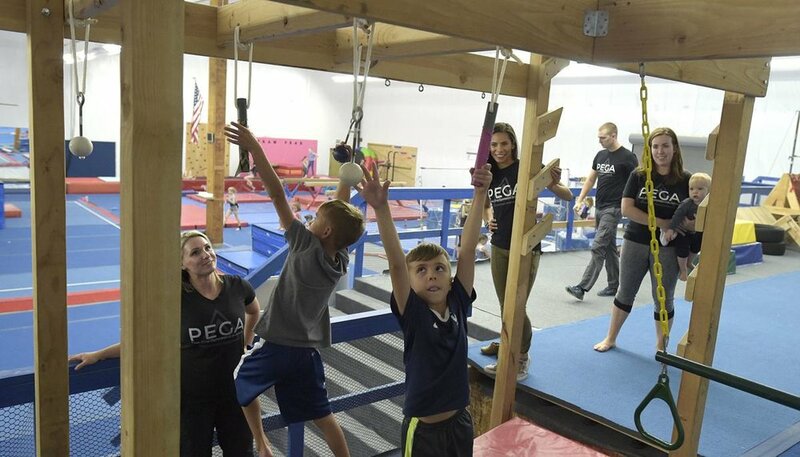 New to PEAK Elite Gymnastics Academy? Come and try a free class! We want to make sure all kids are placed in the correct class for their age and skill level.